Play the best Mega Man games unblocked on PC and Mac FREE directly in your Browser! Relive the Old Glories, Browse our MegaMan Games Collection in High Quality and Enjoy Playing Online. NO EMULATOR OR ROMS NEEDED! Mega Man is one of the most recognizable characters in video game history. For more than 30 years, this character has graced multiple consoles from different generations. Let’s take a closer look at the history of Mega Man games and Capcom’s gaming icon. 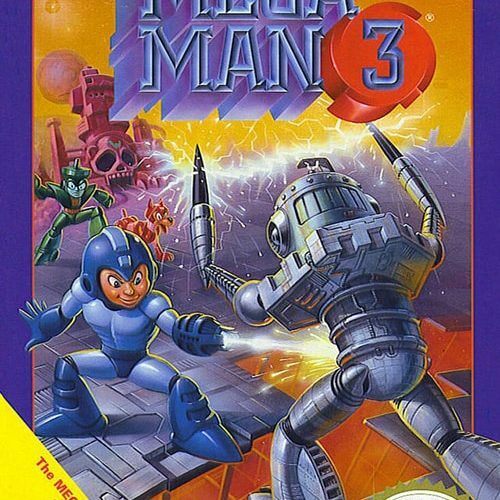 The first Mega Man game was developed by Capcom and was released in 1987 for the Nintendo Entertainment System (NES). 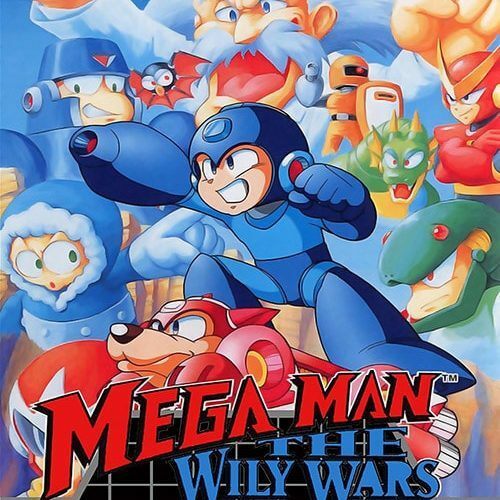 The game is a 2D side-scrolling game that follows the story of Mega Man, an android that was developed by Dr. Light to fight for justice in a world taken over by androids led by Dr. Wily. While the game itself enjoyed just modest success (and was probably best known for questionable game artwork), it did establish a framework for a highly successful franchise. One of the most important elements found in the original game is a gameplay inspired by “Rocks Papers Scissors”. As our favorite robot defeats bosses, he acquires skills that he can use. Certain skills are more effective for beating certain bosses than others. This wrinkle puts an emphasis on strategy and allows for the player to progress with the game according to how he/she wants. This gameplay element proved to be a success, and was essentially followed by all succeeding MegaMan games over the years. The franchise started to take off at the release of the sequel, Mega Man 2, during the same year. Improving upon the formula established by Mega Man, this is where the saga started to establish mainstream popularity. The number of robot bosses was increased from 6 to 8, which became the standard for future games. Graphics, music, and gameplay were all dramatically improved. This game was followed up by Mega Man 3 in 1990. Considered by fans as the quintessential game, this sequel greatly helped establish Mega Man as a legit video game franchise. The classic Mega Man storyline that first began with the original game has since had 10 different sequels across different generations of home and handheld consoles. It was announced by Capcom in 2017 that an 11th sequel will be released in 2018 for current-generation consoles. Since then, the Mega Man titles had multiple spin-offs, with storylines branching off the original timeline. 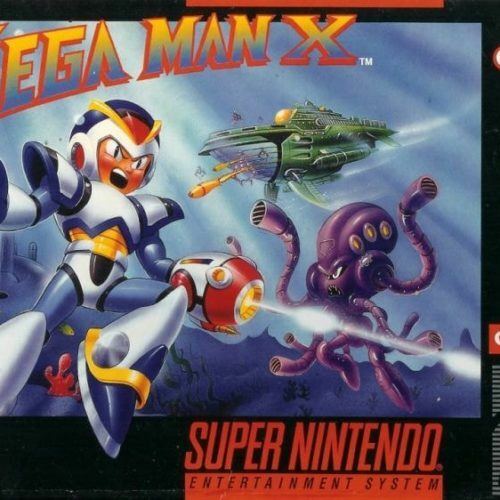 Mega Man X – First released in 1993 for the Super Nintendo Entertainment System, this series is dubbed as the next generation of Mega Man games. Putting a spotlight on Mega Man’s successor, this new robot has complete free will over his actions, thoughts, and feelings. 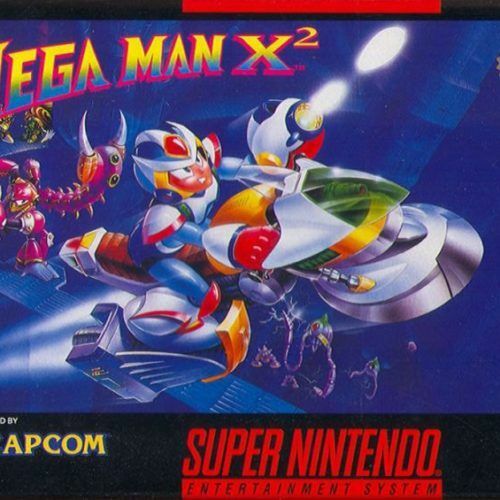 Aside from improved graphics, Mega Man games in the X series highlighted the introduction of new playable characters, the most notable one being Zero. The series ended at the 8th installment, with no definitive ending being reached. Mega Man Legends – This spinoff was first introduced in 1997 for the PlayStation 1, the first game in the franchise to feature 3D graphics. Taking place 200 years after the original series took place, the robot plays the role of a relic hunter in this game. Aside from being an action game, Mega Man Legends was unique because it makes use of RPG elements. While no Legends game was released since 2000, this spinoff was beloved among fans. Mega Man Battle Network and Star Force- The Battle Network and Star Force series have interconnected storylines that were first released in 2001. These titles were mainly released on handheld game devices. With elements from both role-playing and collectible card games, this game has established its own niche in the series. With more than 50 games and multiple appearances in other games, MegaMan is one of the most recognizable characters in video game history. Nearly all Mega Man games are proven big hits, and the crossovers across multiple media have proven to be mostly successful. Find them all here, on MyEmulator.online.